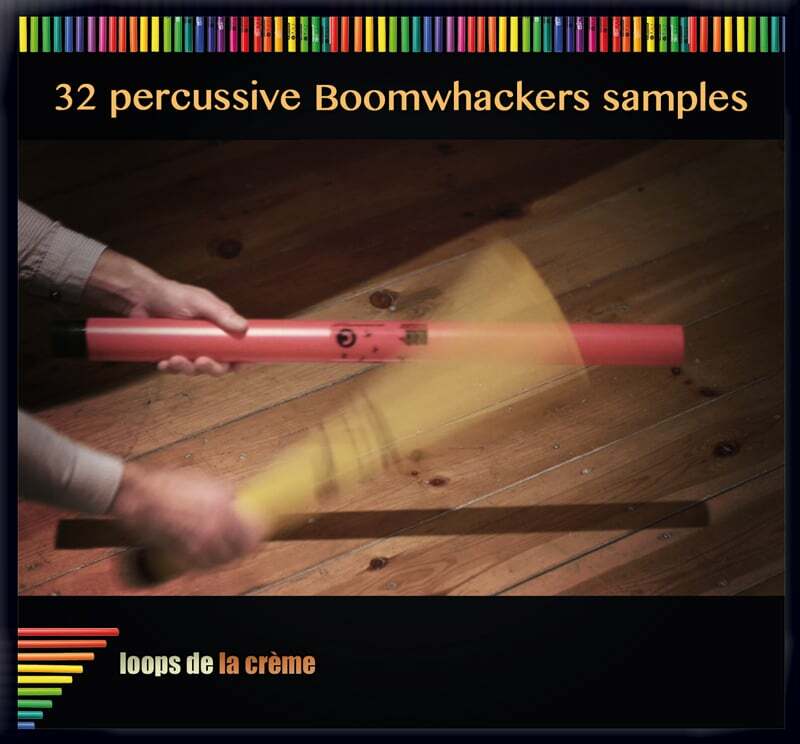 32 Percussive Boomwhackers Samples, Virtual percussion from Loops de la Crème. 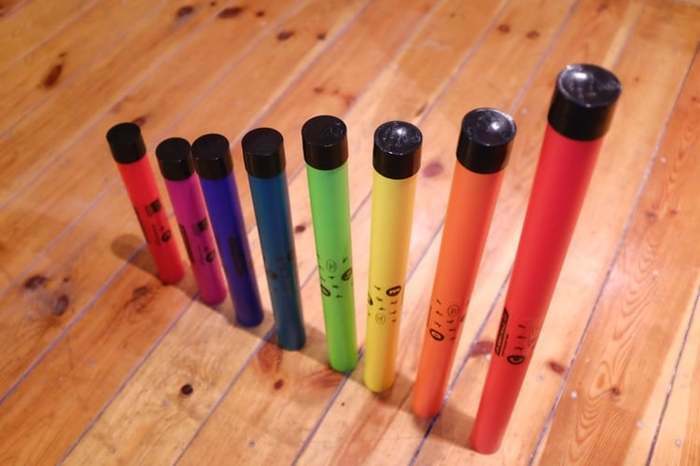 Boomwhackers are lightweight colored plastic tuned percussion tubes. Two sets were recorded and sampled using 6 different microphones (Beyer M88, Audix D4, Sontronics Sigma, AT4022 pair, Lauten Clarion). But while the instrument (and the upcoming full sample set) lends itself to melodic lines, it can also be used to create hits and extra percussive sounds, by playing them with brushes, hands and mallets, hitting them against the studio walls and floor, or even beatboxing into them. This is exactly what this donationware sample set is about, as it contains a small selection of 32 of these raw percussive samples with substitutes for snares, kicks and hi-hats, original percussions and punchy one-shots. Three ‘tonal’ samples are also included so as to be imported in a sampler and chromatically pitched to play melodies. 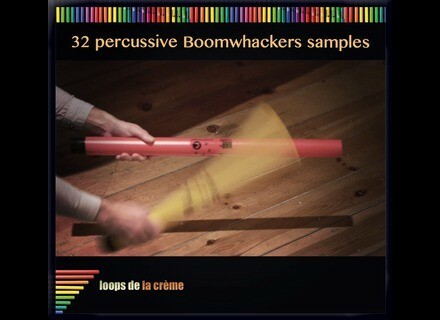 While technically not a freebie, the 32 Percussive Boomwhackers Samples collection is offered on a real "Pay what you want" basis, with the possibility to pay nothing at all if you feel like it (which, technically, doesn't prevent you from giving afterwards if you finally reconsider your choice and find this set deserved a little something). Also, if you choose to give something (the author recommends €2 to €6), you will be entitled to a special offer on Loops de la Crème's Piezo Snare (€4 instead of €12). Anyway, the 32 Percussive Boomwhackers Samples pack contains 32 samples (obviously) in mono, 24bit/48kHz WAV format for a total size 2MB. More details are available at Loops de la Crème's website. [NAMM] VIPRoducer announces 3 instrument bundles VIPRoducer announced three signature bundles for the UVI Workstation and MacFive.